Get your business noticed! 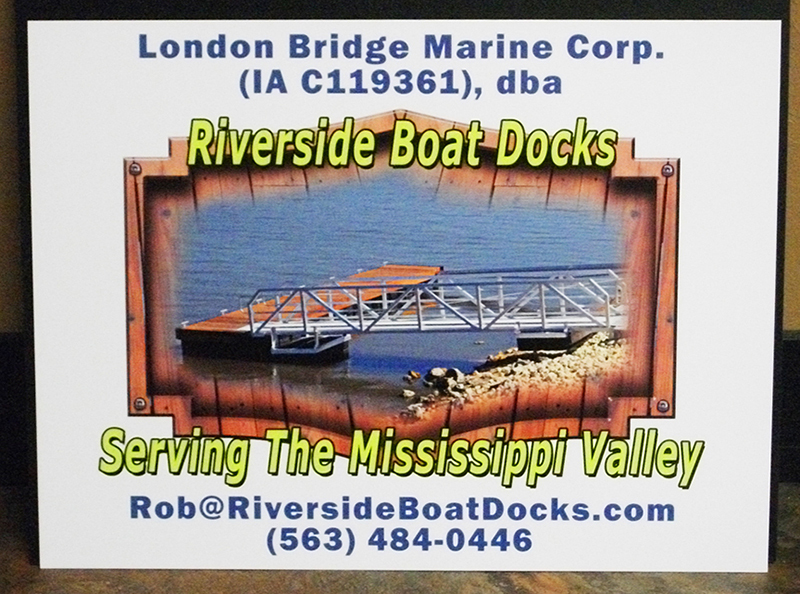 Custom yard signs are an excellent way to get your business name out there and build brand awareness. When placed properly, custom lawn signs can build awareness for your cause or political campaign, or bring new customers to your business. We work with contractors and construction companies, real estate agents, lawn and landscaping companies, and many other groups in the Camanche, Clinton, and Fulton areas and even further out. Custom lawn signs are an affordable way to advertise and it takes very little effort to get started. 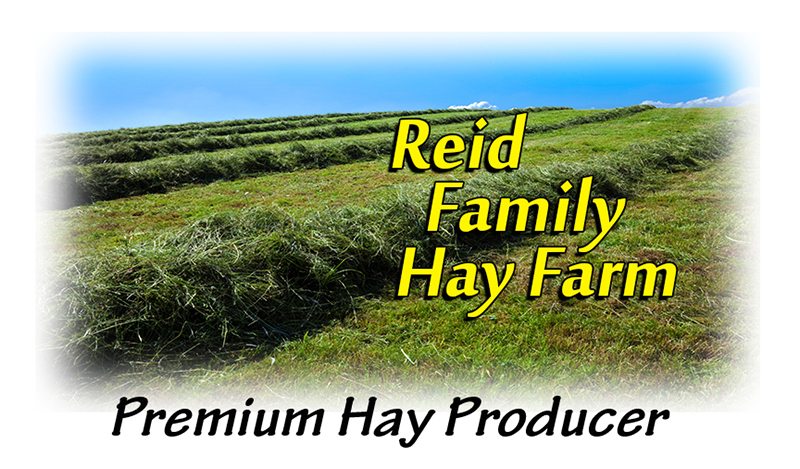 RK Graphics has been in the business of designing custom lawn signs for over 25 years. We are proud to offer businesses and individuals a one-stop-shop for all their graphics needs. Whether you need to design a political yard sign, advertise your business, or showcase an open house, RK Graphics is ready to help you through the entire process. 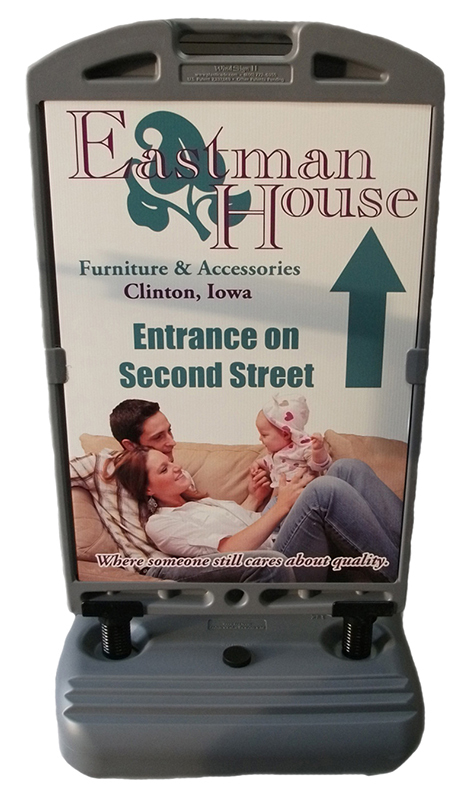 We are able to create coroplast signs, the typical yard signs you see, real estate signs and frames, sandwich boards, and other exterior signs. Our products are specifically designed for outdoor use and they will hold up to rain, snow, and extreme temperatures. We offer several pre-designed templates for you to choose from or we can create something completely custom to suit your needs. No matter the size of your order, we are ready to work with you to provide custom lawn signs at a competitive price. We understand small businesses and provide you with services that are stress-free, products that are top-notch, and customer service that can’t be beaten. 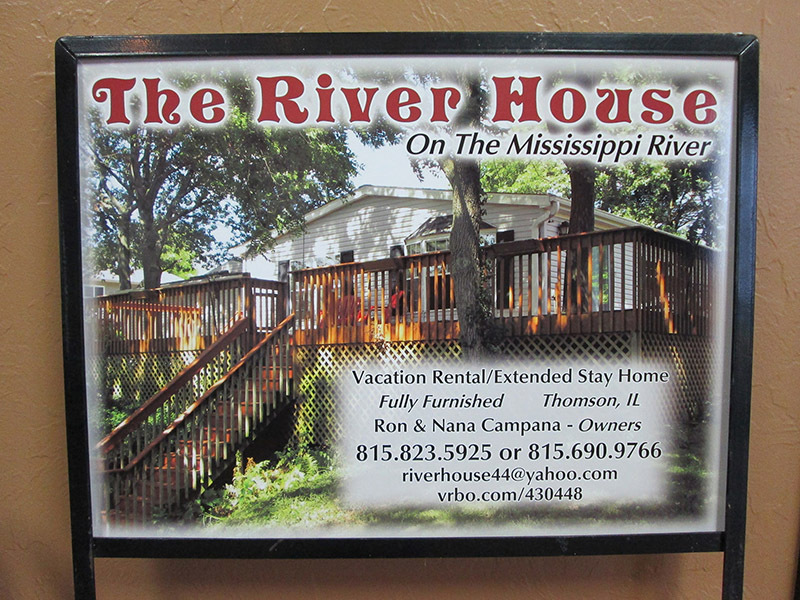 RK Graphics works with quantities both big and small so contact us today for all your signage needs! You can reach us at 800.556.8826 or visit our Contact page for more options. 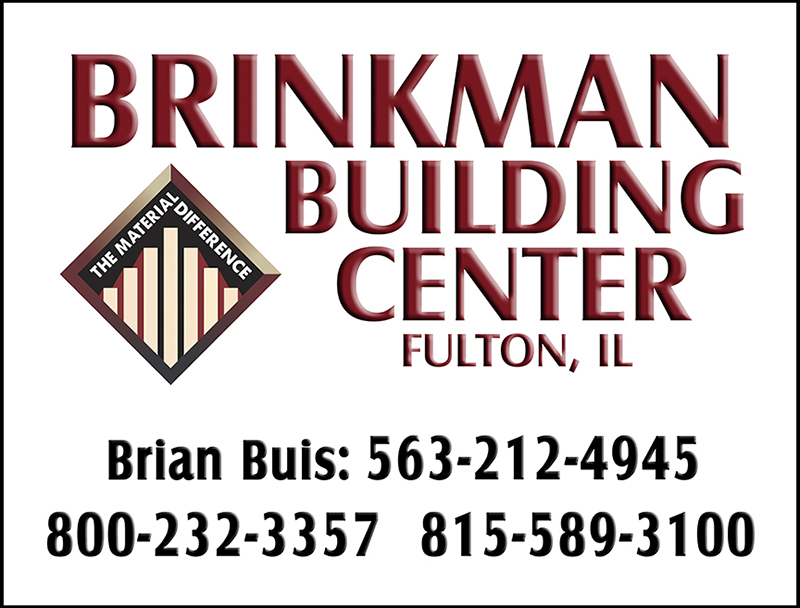 We look forward to helping you with all your yard sign needs!